We do all jobs all around Ohio! BBB Accredited, Professional Installers, All Work Guaranteed! Simpson Fence Co. is a family business that started in 1971. We have been providing quality material and installation for Butler and Warren counties for over 47 years. Your Clayton, OH fence installation and repair professional will work with you to create your ideal fence. 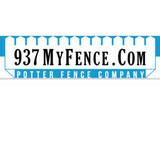 Find a fence contractor in Clayton, OH on Houzz. 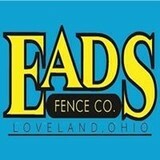 Narrow your search in the Professionals section of the website to Clayton, OH fence contractors. You can also look through Clayton, OH photos to find examples of fencing and gates that you like, then contact the professional who worked on them.